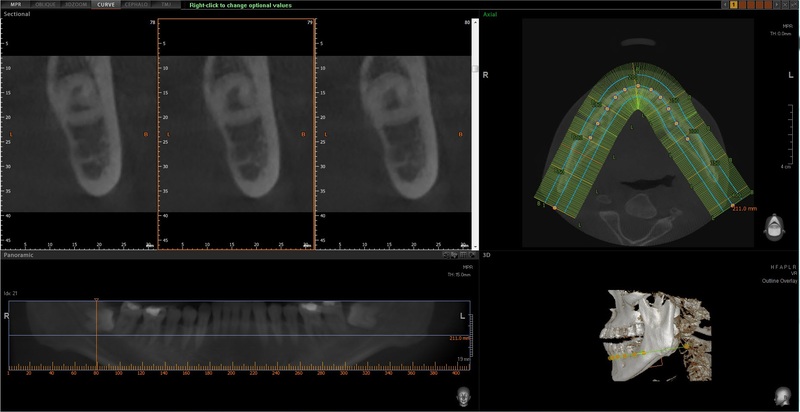 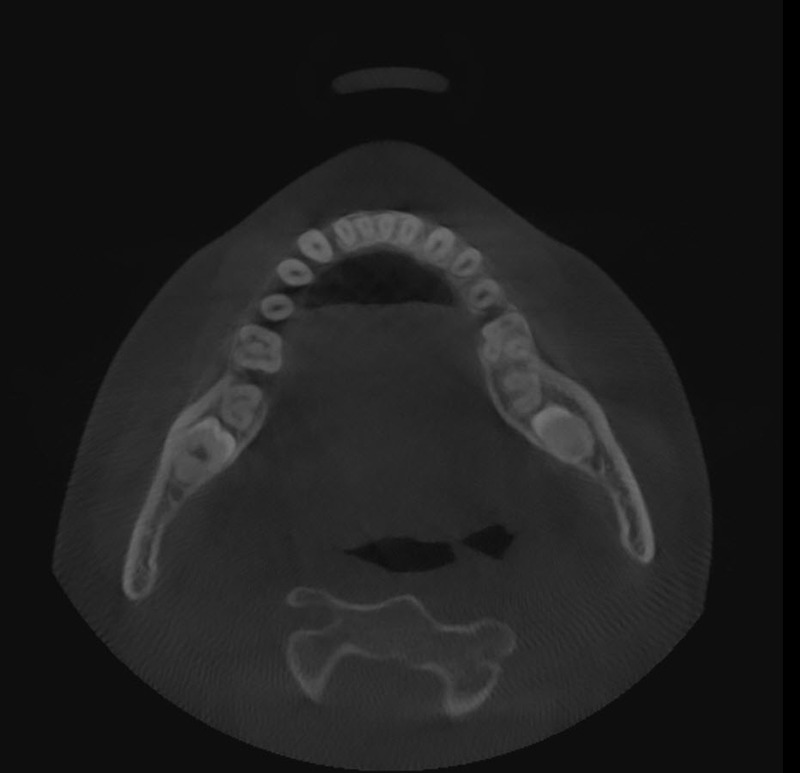 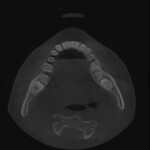 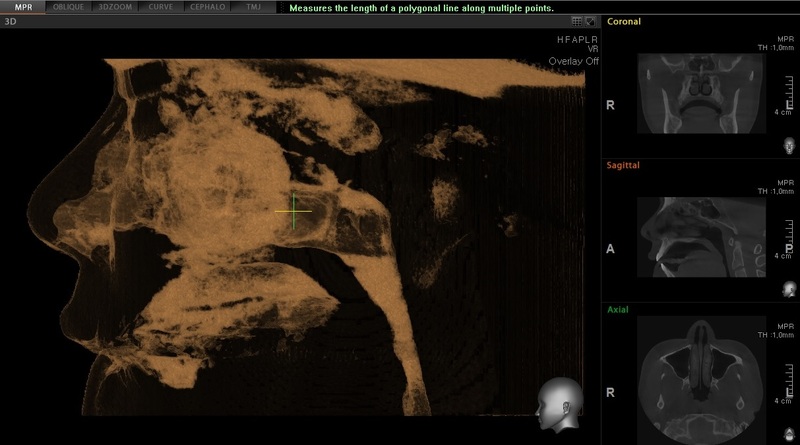 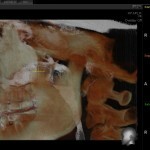 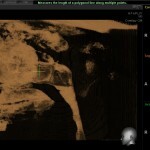 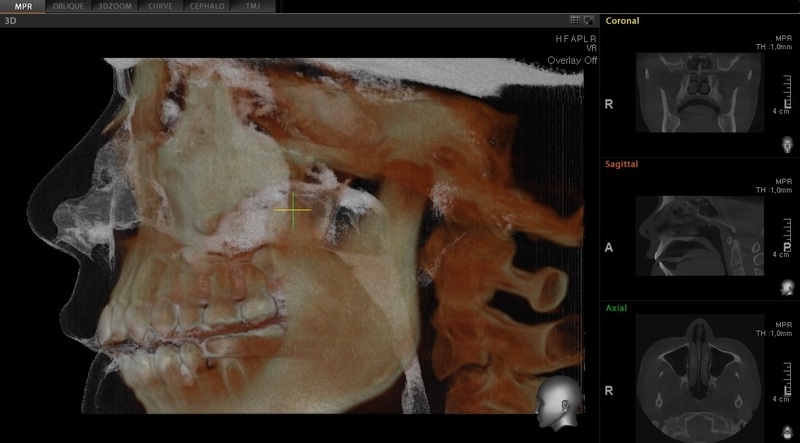 With cutting-edge tools and technology, we offer professional diagnostics with 3D images. 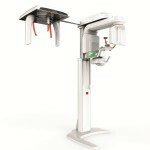 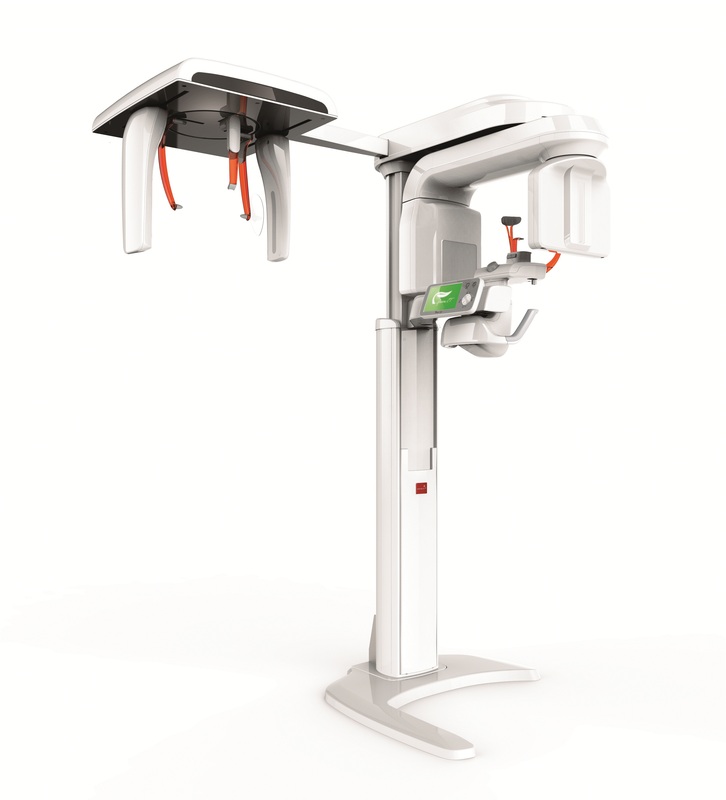 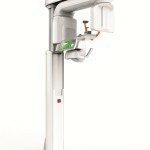 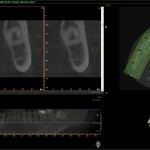 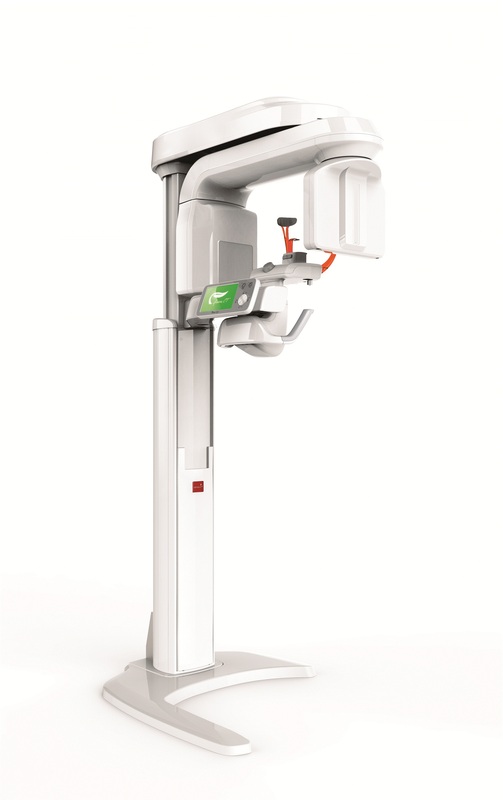 Our PaX-i3D Green produces superb diagnostic images, and it improves the health and safety of our patients. 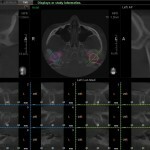 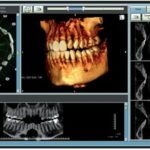 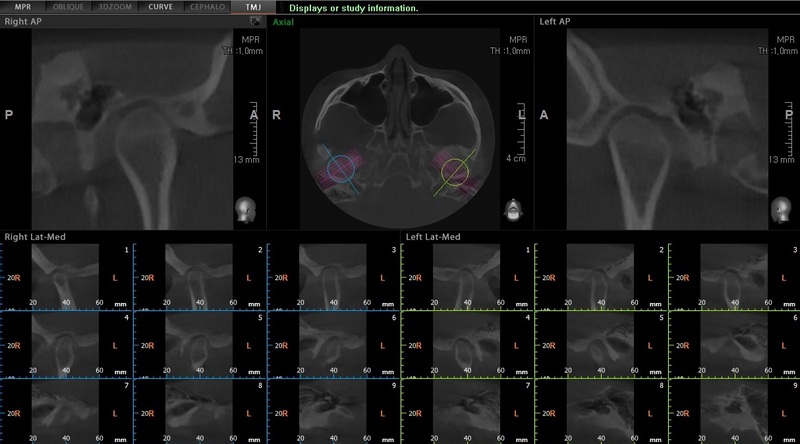 In addition, the Ez3D Plus software provides accurate and fast diagnosis through 3D visualization, 2D analysis and various MPR functions to manipulate CT images in DICOM format. View the PaX-i3D brochure to learn more.